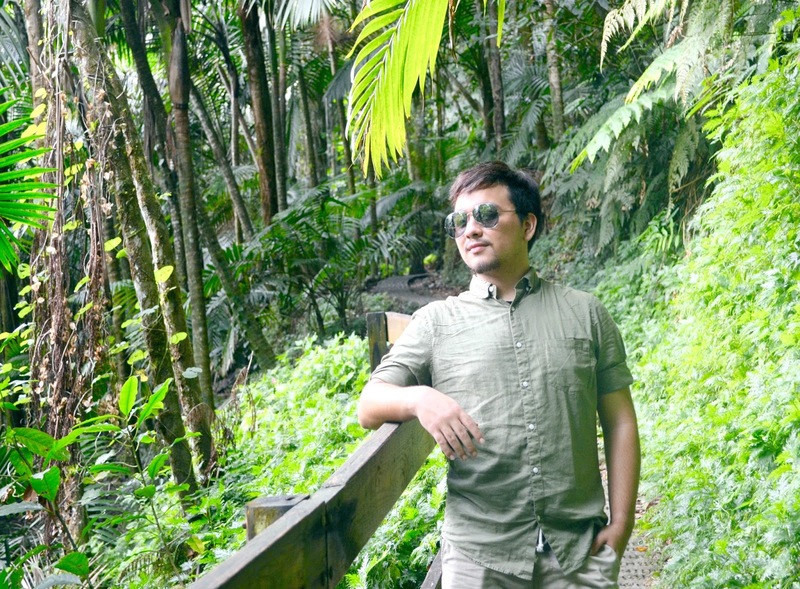 Visiting El Yunque National Forest! If you've been following me for a while, you'll know that I love nature. 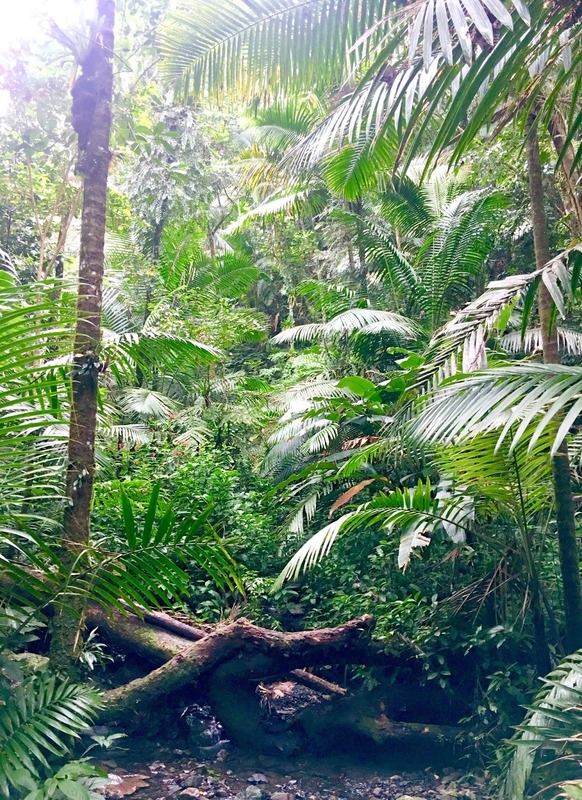 And before my last day in Puerto Rico, it was time head out for an adventurous hike in El Yunque National Forest. 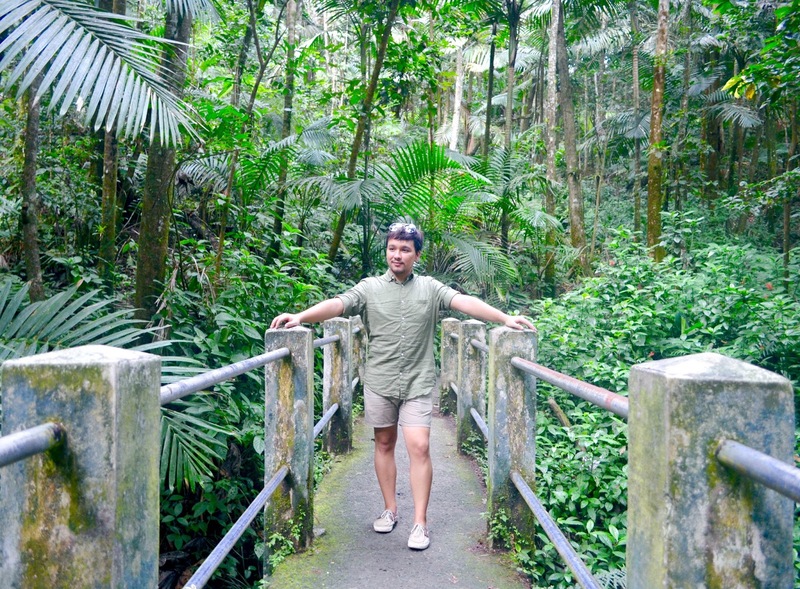 I was really excited in arriving to El Yunque and taking a break from the city's solid concrete. 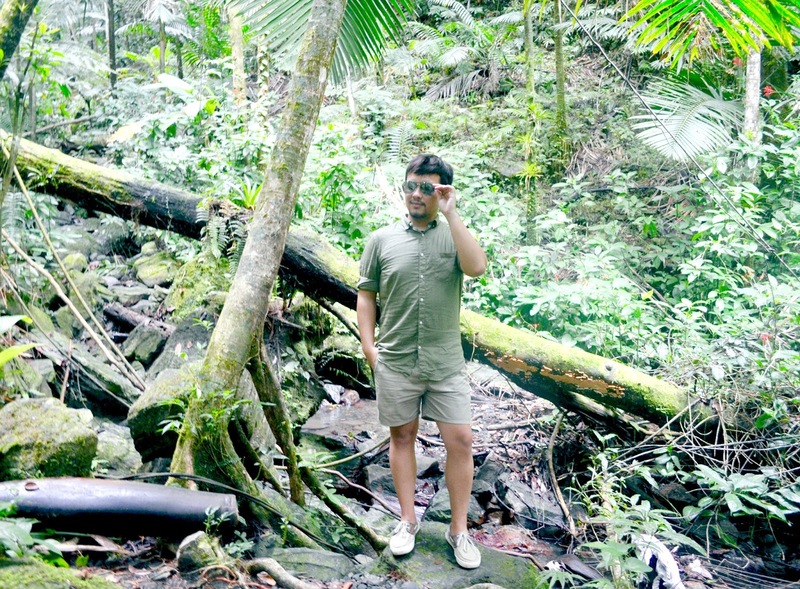 Here's also what I wore during my hike in El Yunque and a couple of things I found interesting about this historical location. When it comes to hiking, it is important to know a little about the location you're about to hike in. 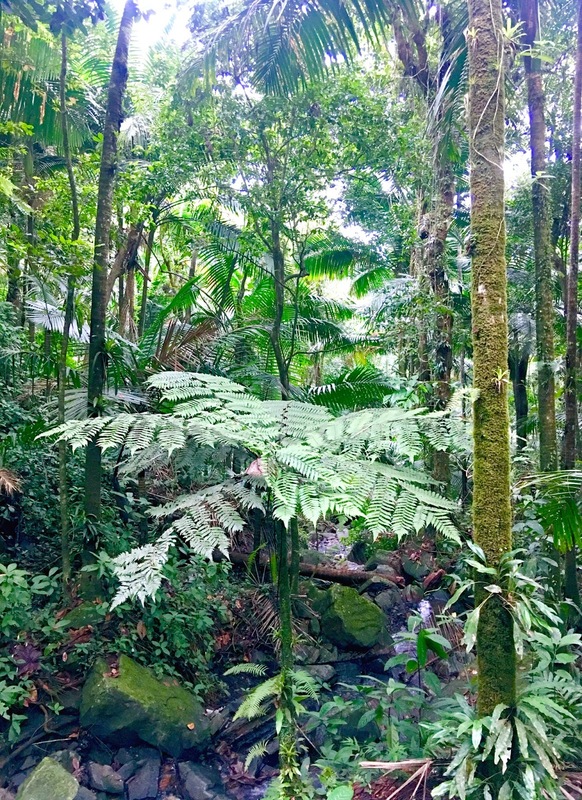 In this case, I did a small research about El Yunque and learned that it can get wet, because is a rain forest after all. 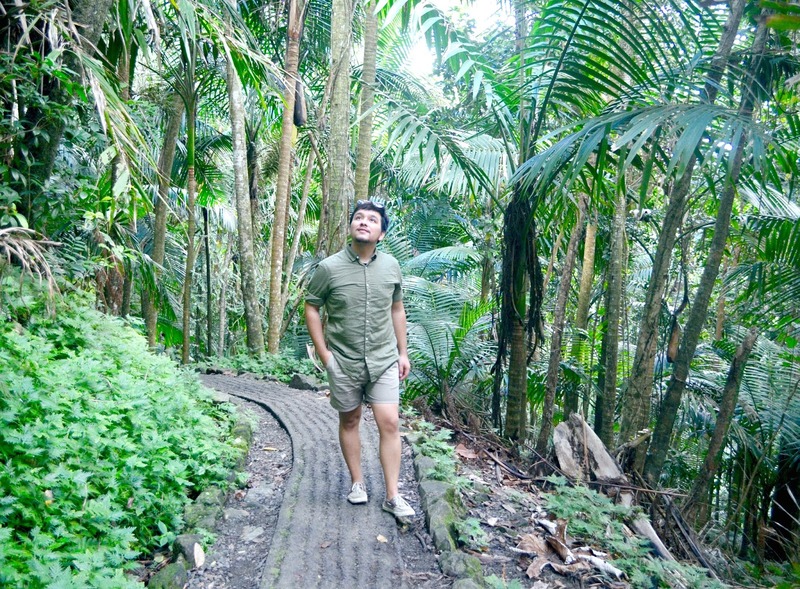 When it came to pick my outfit to this hike, I wanted it to be simple, classic, and most importantly, comfortable. 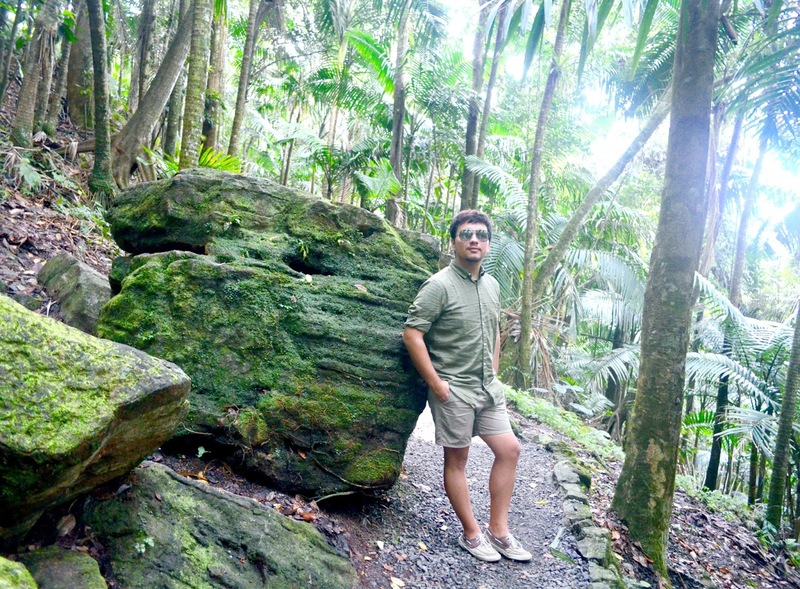 I picked a green shirt for this occasion because it blends in with the color of the surroundings and also, because I knew there was a water fall that I want to get into, and the shirt made it easy to get change. 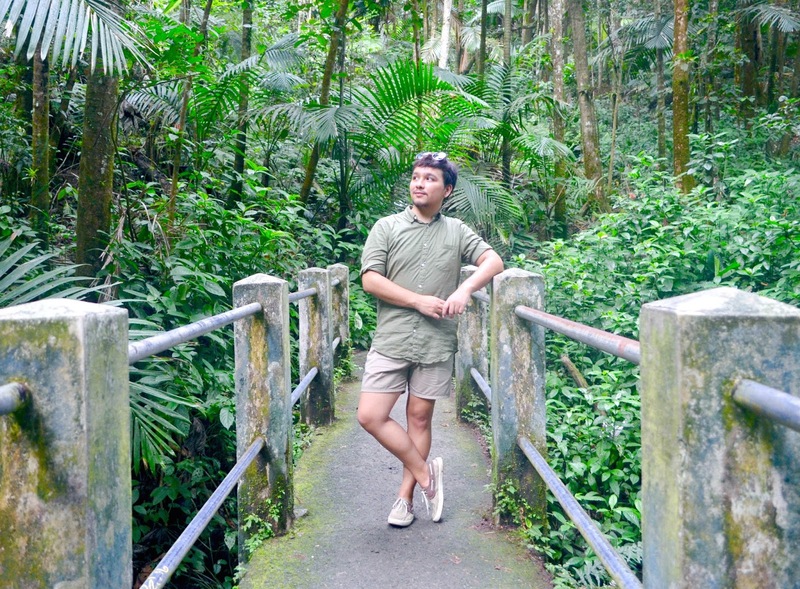 Keeping those same words in mind, I end up wearing my H&M beige shorts, because it can get a bit humid, and also, because they are some my most comfortable shorts I own. Unfortunately, for this trip, I didn't pack any sneakers, and was thinking about buying a pair before I headed out to El Yunque. But then I realized that they might get wet or who knows what else, since I didn't know that to expect, so i decided to wear my light beige boat shoes and they worked wonders. 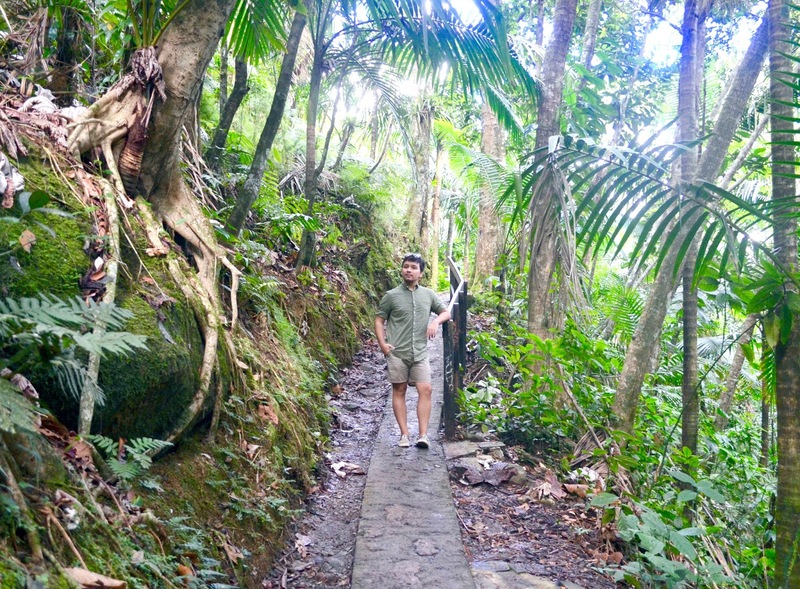 A couple of things I found interesting and fun about El Yunque, is that El Yunque offers different options of trails located in different location through out the park. 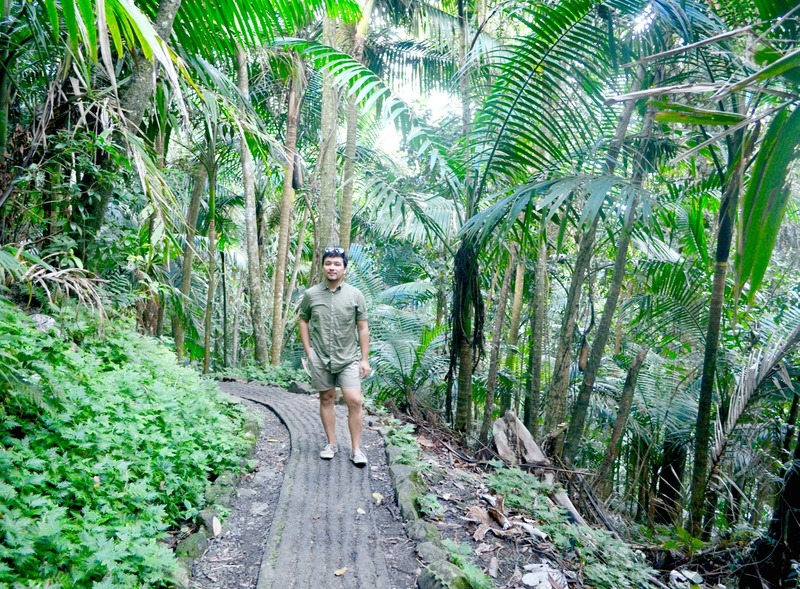 Each trail leading to a unique adventure and views of the park and even some of them, leads to different waterfalls located within the mountains. Unfortunately, to go from one trail to the other, you're require to go by car, but the drive isn't too long, and is worth the drive to a couple of trails. 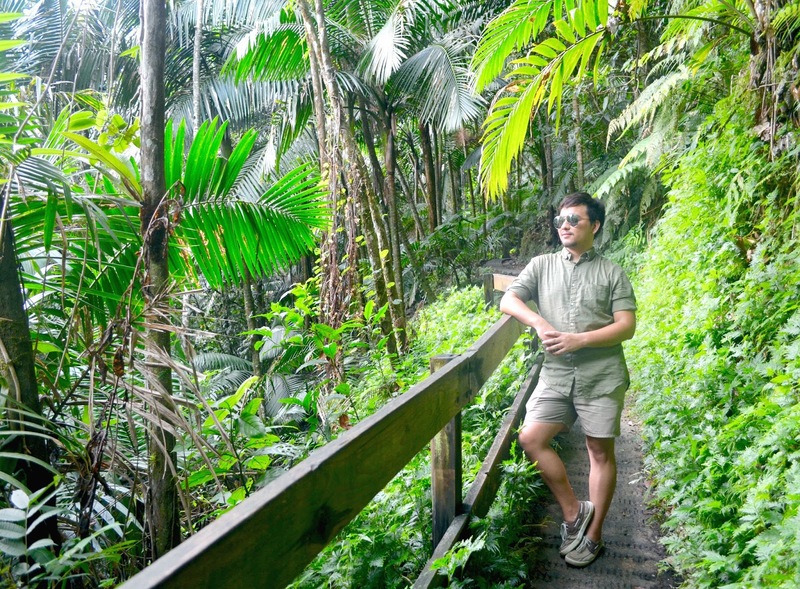 Once you get to the park, is suggested to stop by El Yunque's Visitor Center, not only to get maps and ask for recommendations, is a great place to learn about the history of the park. 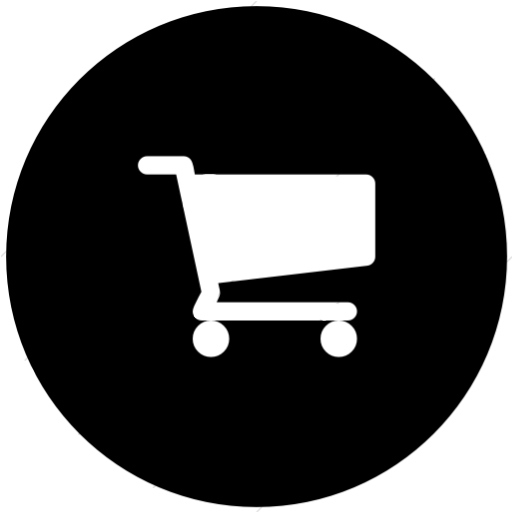 Depending of the time, you can even catch a couple of local's handmade crafts, that are usually for sale located right in the middle of the Visitor's center. 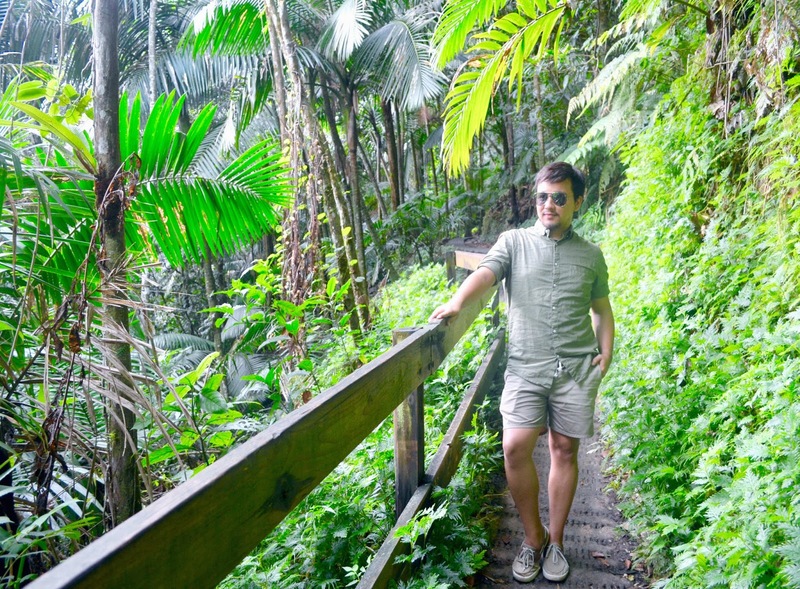 One tip I would give if you're planning in visiting El Yunque, and going hiking. Bring a lot of water, and a bathing suit and extra clothes if you're planning in getting into the waterfalls, which I suggest you do. That's all for today, hope everyone enjoyed this post as much as I enjoyed making it and I'll see you all in my next post!